Marvel is working overtime to bring you another film from the universe in 2018. 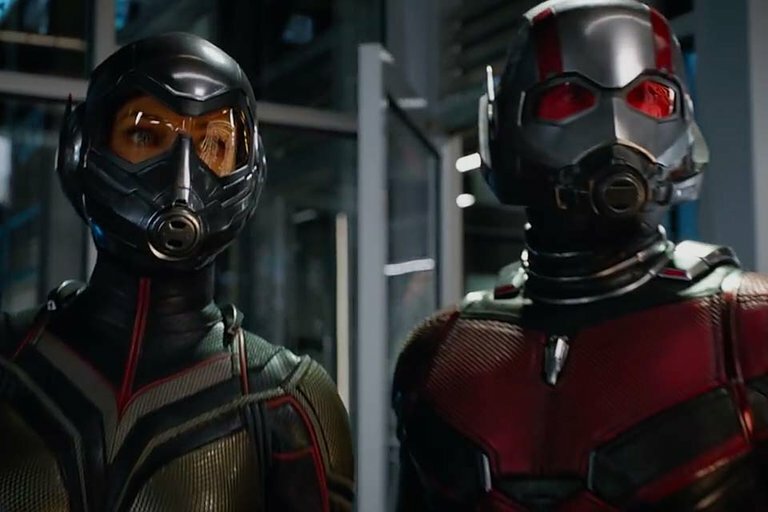 In the Ant-Man sequel, Paul Rudd returns and joins tiny forces with Evangeline Lilly as she takes on the role of The Wasp. The pint-sized pair enters the quantum realm for a new mission under the supervision of Hank Pym, once again played by Michael Douglas. Directed by Peyton Reed, the film is slated for release July 6, 2018. 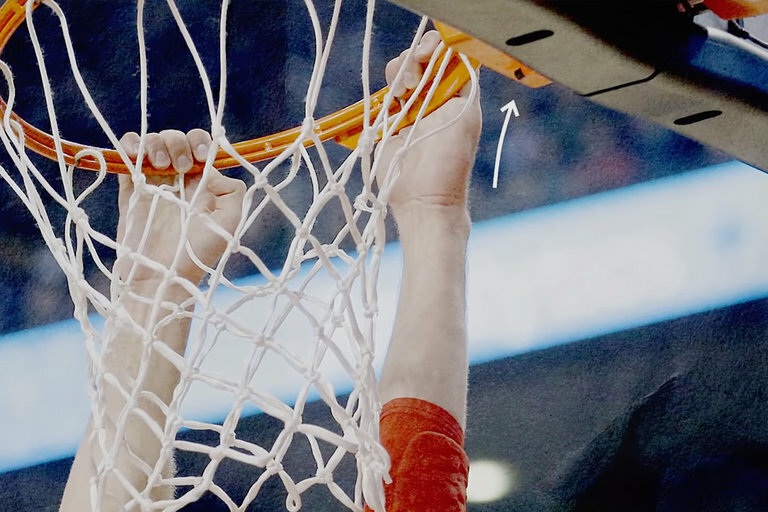 Everything you hear on a sports broadcast doesn't just happen — it's all the result of microphones and the A1 audio engineer. In a trailer outside the area, one person and a lot of equipment take strategically placed mics and literally chase the action, using faders on a mixing console. VOX talks to a few industry pros to see how the process works, and why you hear things at home you'd never hear at the stadium. In 2003, Brian Wells walked into a Pennsylvania bank with a home shotgun shaped like a cane and a bomb locked around his neck. This bizarre incident would trigger an investigation that would uncover one of the strangest heists in American history. Evil Genius tells the story of three co-conspirators and a plot to rob a bank to pay for a murder-for-hire that went terribly wrong. Evil Genius comes to Netflix May 11, 2018. Get ready for a summer of trivia, insane challenges, and giant nose picking. 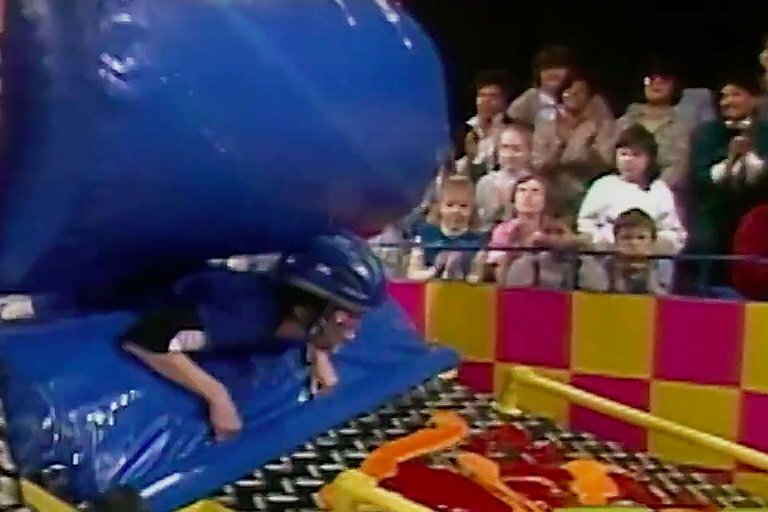 Nickelodeon is rebooting the messiest game show on television once again with 40 new episodes of Double Dare. Although no one can do it like Marc Summers, and the latest revival doesn't have an official host, this vintage footage has us hopeful they'll be going back to the show's roots.